It is not the critic who counts ,not the man who points out how the strong man stumbled, or where the doer of deeds could have done better. The credit belongs to the man who is actually in the arena; whose face is marred by the dust and sweat and blood; who strives valiantly; who errs and comes short again and again; who knows the great enthusiasms, the great devotions and spends himself in a worthy course; who at the best, knows in the end the triumph of high achievement, and who, at worst, if he fails, at least fails while daring greatly; so that his place shall never be with those cold and timid souls who know neither victory or defeat. — Theodore Roosevelt During his speech at the Sorbonne. 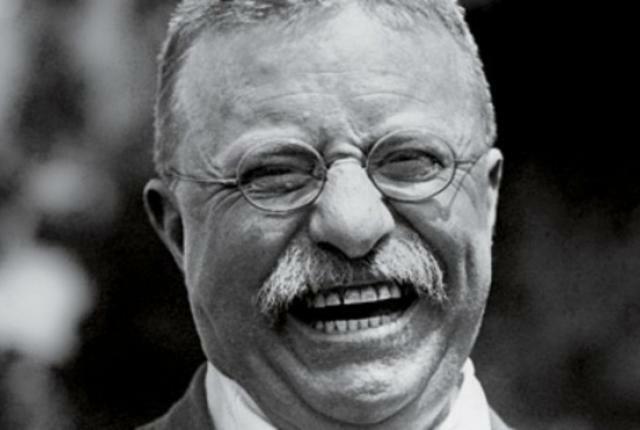 Theodore “T.R.” Roosevelt, Jr. (October 27, 1858 – January 6, 1919) was an American politician, author, naturalist, soldier, explorer, and historian who served as the 26th President of the United States. He was a leader of the Republican Party (GOP) and founder of the Progressive Party insurgency of 1912. He is known for his exuberant personality, range of interests and achievements, and his leadership of the Progressive Movement, as well as his “cowboy” persona and robust masculinity. 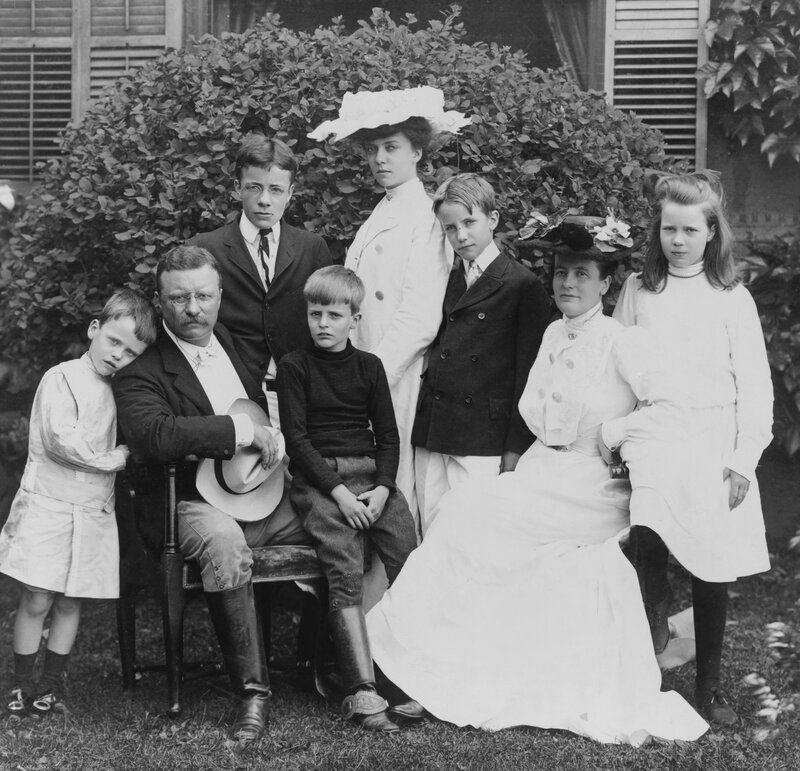 Born into a wealthy family in New York City, Roosevelt was a sickly child who suffered from asthma. To overcome his physical weakness, he embraced a strenuous life. He was home-schooled and became an eager student of nature. He attended Harvard College, where he studied biology, boxed, and developed an interest in naval affairs. He quickly entered politics, determined to become a member of the ruling class. In 1881, he was elected to the New York State Assembly, where he became a leader of the reform faction of the GOP. His book,The Naval War of 1812 (1882), established him as a learned historian and writer. Well he had just came back from his African tour, so he had the time to write.